Walter Mosley is one of America’s most celebrated, beloved, and bestselling writers. His books have been translated into at least twenty-one languages, and have won numerous awards. 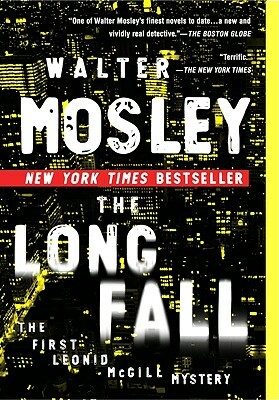 Born in Los Angeles, Mosley lives in New York City.